The unbelievable stories of the heroic men who sailed under the sea. 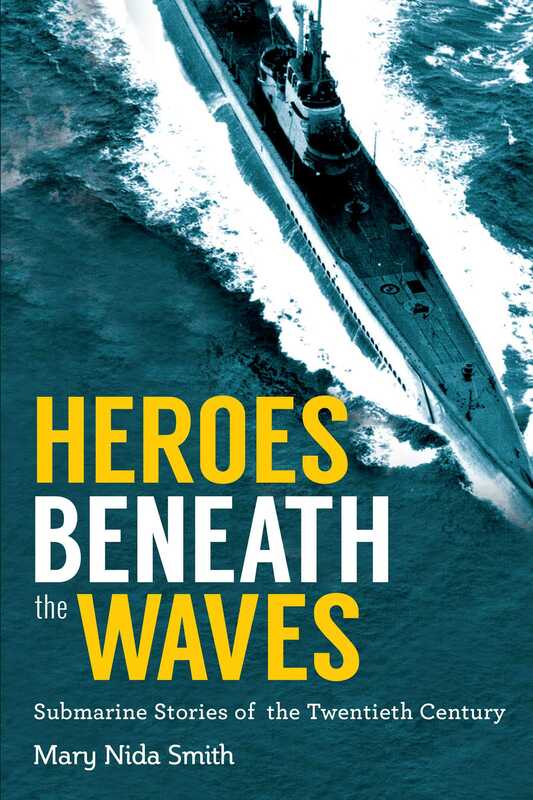 In Heroes Beneath the Waves, many brave men who rode submarines to great depths and across the oceans into unknown territory share their experiences, fears, and thoughts. They allow us to travel back in time through their memories. Trained for years to keep silentfor loose lips sink ships”many still believe what they know to be classified and refuse to disclose even the minutest of recollections. Others, however, want to leave a legacy of reminiscences for people to learn and live byto know that freedom is not free. Some stories will never be told. Held within the secret confines of their souls, these deep sea veterans block them out for self-perseverance. Yet, there are others who will never escape their own minds; they relive their underwater experiences over and over with eyes open or shut. Heroes Beneath the Waves is about teenage boys who left farms, small towns, and inner cities to defend the United States and democracy worldwide. Signing up for United States Navy submarine duty was an adventure of a lifetime during the early 1940s. Dreams of torpedoing Japanese and German ships and subs consumed their thoughts. Those who returned home as young men were older and wiser. Heroes Beneath the Waves was written to honor these mengallant heroeswho served and are serving today on submarines.